UK native Oshi has been making massive waves for good reason. To put simply - it's obvious the young gun has sauce. 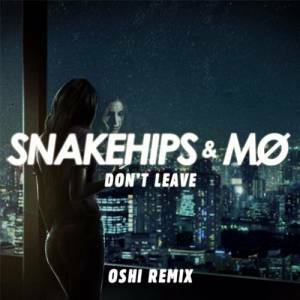 The up and comer released his rendition of Snakehips and MO's "Don't Leave" which is dripping in euphoric vibes. If you need music for your next function, look no further and scope Oshi's entire catalog.